This year’s SW Schools’ Bouldering League was one of the best we’ve seen yet. It was great to see so many strong young climbers taking part from schools across Bristol. The future of climbing is definitely in safe hands! Congratulations to Bristol Grammar, Cotham, Colston Girls and Redland Green Schools for winning their respective categories in the team event and to those pupils who podiumed in the individual event. To see the full team scores, click here. To view the individual results, click here. 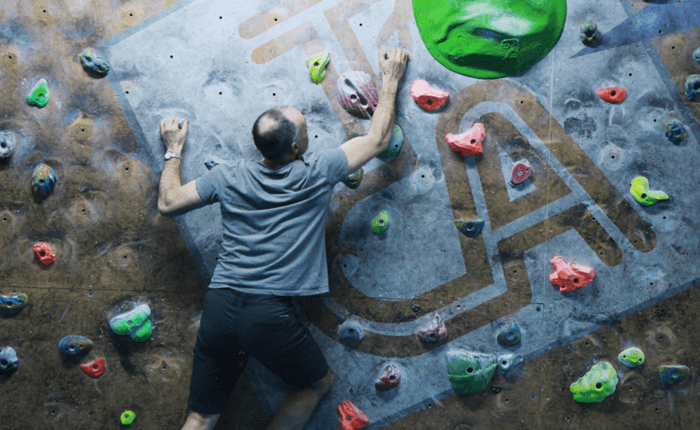 If your child took part in the SW Schools’ Bouldering League and wants to continue to develop their climbing skills, check out our youth bouldering sessions we offer at The Mothership and roped climbing courses at The Church.